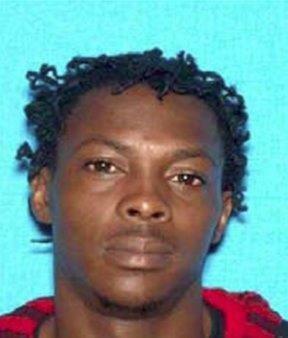 NASHVILLE – The Tennessee Bureau of Investigation has a new addition to the state’s Top 10 Most Wanted list, Joe Montrell Reed of Ripley, Tennessee. Reed is wanted by the TBI, Lauderdale County Sheriff’s Office, and the ATF for federal charges including Robbery and Tampering with Evidence stemming from his alleged involvement in a December 10, 2014 robbery of a Ripley gas station. Reed also faces a set of state charges, including multiple counts of Aggravated Robbery and Aggravated Assault, in connection to his alleged involvement in a November 4, 2014 robbery in Lauderdale County. Reed is a 24-year-old African-American male who stands 5 feet 7 inches tall and weighs approximately 133 pounds. He has black hair and brown eyes, along with tattoos on his left arm and right forearm. Reed, also known as “Four Times”, has a known gang affiliation and should be considered armed and dangerous. Anyone with information about his whereabouts should contact the TBI at 1-800-TBI-FIND. There is a $1,000 reward for information leading to Reed’s capture.